Portion Control – Elders China employs talented managers experienced in portion-control in some of the most demanding overseas work environments to train and lead our local team. This means that our customers can trust Elders China products for consistent appearance, size and weight, every time. And that means no wastage and no guesswork. Menu Planning – Elders China views itself as a partner to our Food Service customers so that we can assist in designing and developing menus. This includes sourcing the most suitable produce, providing alternative cuts or products to adapt to our customer requirements, and providing training or advice on new menu items to ensure that our customers remain at the culinary forefront. 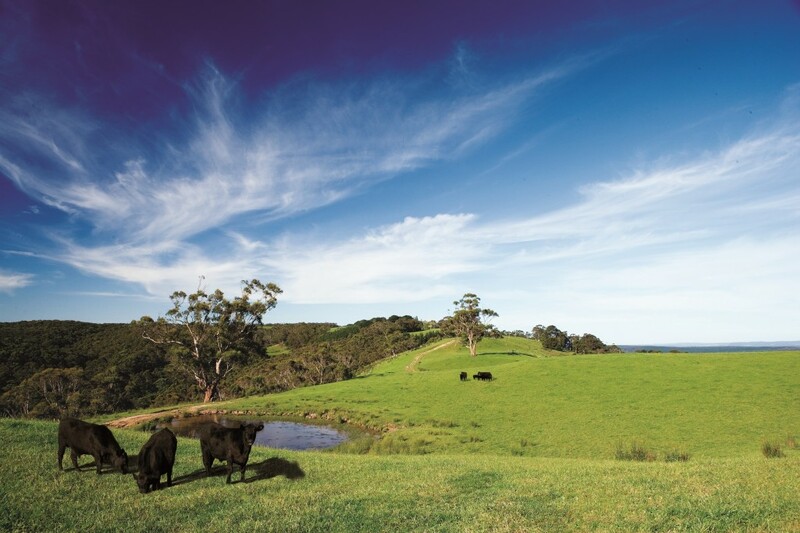 Price Partnering – Elders China has strong affiliations with abattoirs and a deep industry know-how that allow us to offer a range of price points that are always competitive. To work more effectively, pricing schedules are tailored to suit a diverse range of client requirements. 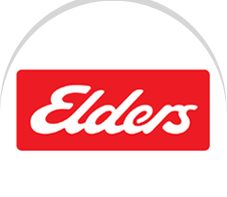 Reliable Delivery – At Elders China, we understand the importance of delivering our customers’ products on time and to specification. That is why we have established a network of temperature-controlled warehouses around China and have developed a stringent system to manage the performance of our third-party logistics providers. We pride ourselves on being responsive and flexible to ensure that our customers are not burdened with the complexities of the cold supply chain in China. We carefully manage the whole meat supply chain for our clients so that they don’t get caught up in the complexities of domestic and international wholesale markets, aging processes and inventory management. Our approach is to balance our stock levels with our clients’ need to only carry the inventory they require. This ‘just-in-time’ approach keeps stock levels at their optimum level for clients, while our reliability and stock levels offer greater flexibility.